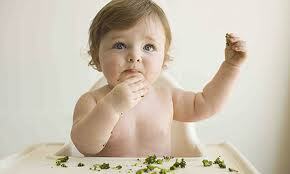 "Using my whole hand I can grasp and eat food.... Please remember to make it long enough because once it is inside my fist I cannot work out how to reach it." 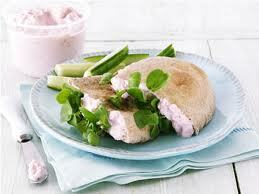 Fill each pitta bread pocket with a tsp of pesto and sprinkle grated cheese on top. Close the pockets and grill until lightly toasted. Cut into strips. Drain and mash the sardines and mix together with the tomatoes and basil. Toast one side of the bread then turn over and put the mixture onto the untoasted side. warm through then cut into fingers or triangles. Bring the water to a boil in a steamer and cover with lid. 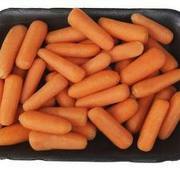 Place carrots and sprouts nearest the water, these will take 15 minutes to cook. Part way through cooking place the broccoli and cauliflower to the top, these will take 5 minutes to cook. Test with knife to see if cooked to desired crunch. 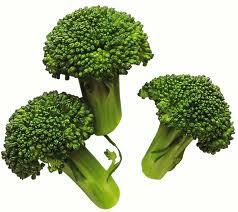 Vegetables are very simple to cook. You can use fresh, frozen or even tinned vegetables. Simply wash them and then either steam, boil or roast them. To check if they are cooked test with a sharp knife to make sure they are soft or crunchy.